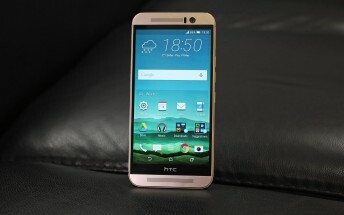 The HTC One M9 was launched in 2015, but that hasn't prevented it from being updated to Android 7.0 Nougat, the OS version Google released last year. Internationally, One M9 units started seeing the new software back in February. In the US, T-Mobile rolled out the update in March, while AT&T followed suit in May. On the other hand, Verizon is only now pushing the same software release to One M9 units it's sold. Four months after AT&T, six months after T-Mobile, but better late than never, right? If you own a One M9 purchased from Verizon, expect to see an update notification popping up soon - though do take into account that such rollouts are always staged, so it may take a few days. The new build is 4.49.605.11. Aside from all the goodies in Nougat, it comes with the August 2017 security patch level.